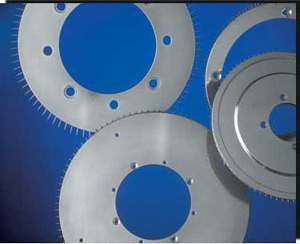 Southern Textile Works manufactures aluminum pin wheels in various sizes that are utilized in selvedge trimming and fabric guiding. We are capable of providing your company with the pin wheels that you need for your specific type of tenter frame or guiding system. 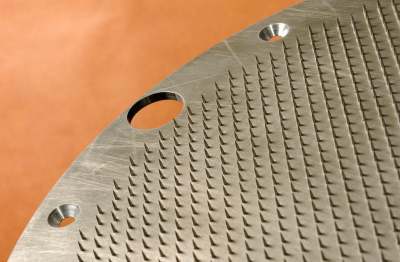 Our versatility enables us to produce precision products that meet your particular specifications. Southern Textile Works has all the mechanical capabilities and materials on hand to develop and build the most complex pin wheels for the textile industry. We build to machine OEM specifications and per customer drawing.